Halo Wars Definitive Edition, remastered version of the famous title is set to hit the digital stores on April 20th as confirmed by Microsoft. In a blog update, Microsoft announced that the Halo Wars Definitive Edition will be available for purchase as a standalone title from the most popular digital PC store Steam and Windows Store later this week. The title was launched as a bundle with Halo Wars 2: Ultimate Edition, but recent reports suggested that the remastered version will be available for purchase separately. 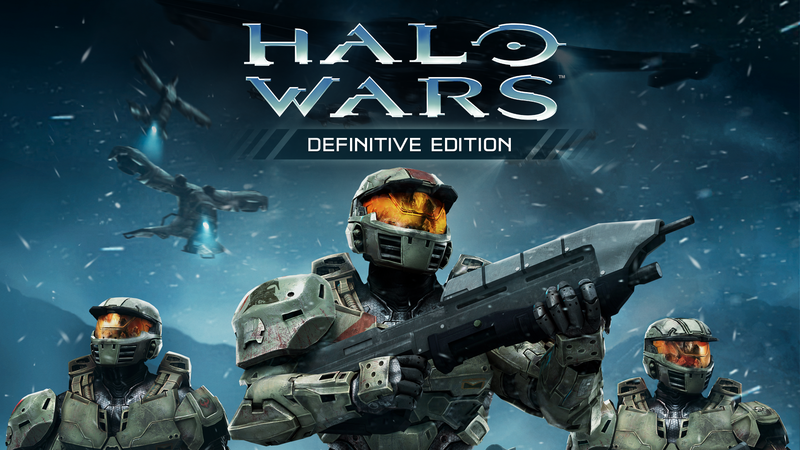 Halo Wars Definitive Edition is a remastered version of 2009 classic game Halo Wars designed with improved visuals and additional Achievements for Windows 10 systems and Xbox One. It is supported with the Xbox Play Anywhere feature that allows the user to purchase a single copy of the title for either platform and get a copy for another platform for free. According to Microsoft, the Steam version will include support for Steam Achievements as well as a server browser, where anyone can create and host a game for others to search and join. The Definitive Edition will be available for purchase at a retail price of $19.99 and will include all the DLCs released for the title.